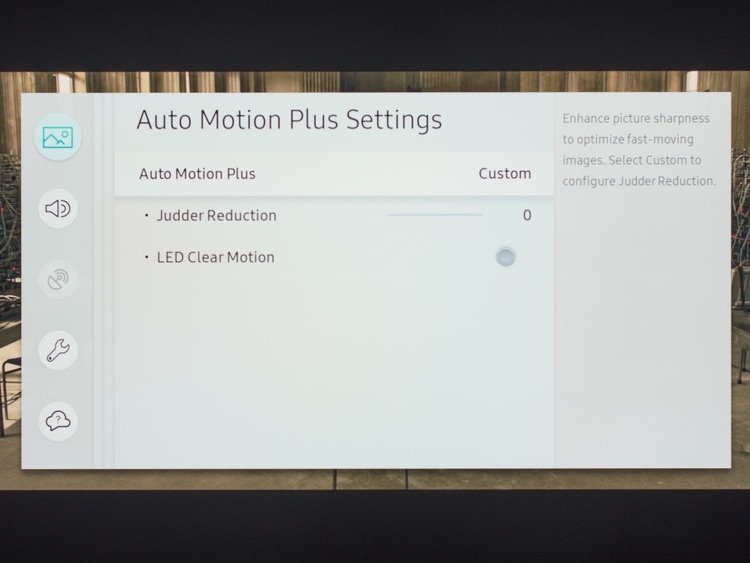 As mentioned above, every TV manufacturer allows the viewer to turn motion smoothing off. 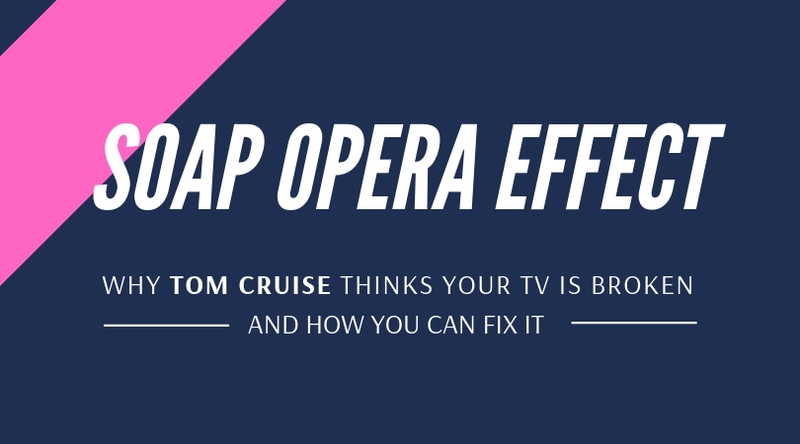 CNET has a great article with instructions to turn motion smoothing off on most TVs, along with a video of Tom Cruise telling you why you should do so. If we can help you enjoy your TV more, don’t hesitate to call or begin a chat session today.